Libya as an unlikely, dangerous ally; migrants sent back into a hell beyond the sea (as one recent report dubbed it). Italy’s bluff to close its ports to migrant boats and its “help them at home” policy. The fundamental rights jeopardized by immigrant detention and the misguided attempts to solve humanitarian crises with evictions. Ten essential reads on the price of borders and the failed policies of the EU and others on immigration and asylum. 1. Italy, what does “help them at home” actually mean? A controversial message by the Italian Secretary of the Democratic Party (and former prime minister) Matteo Renzi appeared over the weekend on the party’s social media accounts: “We do not have a moral duty to receive them. But we do have a moral duty to help them, really help them. At home” (more precisely: an excerpt from his soon to be published book). The message was subsequently removed following outrage by social media users (who drew comparisons between the two Matteos, Renzi from the Democratic Party and Salvini from the Northern League). This is not just a worrying reversal from the ruling party, but also a major communication misstep. Read Carmine Saviano’s article in Repubblica and the analyses in IlPost on Renzi’s new stance on immigration and what “help them at home” actually means. Meanwhile, Italy has threatened to close its ports to migrant boats in a bid to force other European countries to stop looking the other way in the context of the “refugee crisis” (in keeping with the ongoing criminalisation of humanitarian NGOs). 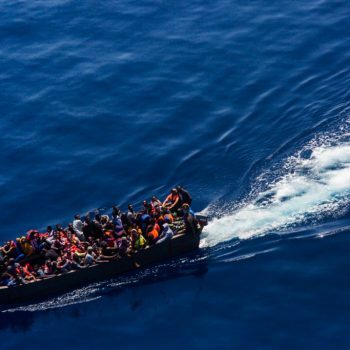 A risky move and an untenable position, heightening tensions in the Mediterranean. Read the analyses by Simon McMahon in The Conversation and by Francesco Floris in Osservatorio Diritti. While the Council of Europe is in the process of drafting a set of rules for the administrative detention of migrants, Italy’s first national ombudsman for the rights of persons detained or deprived or their liberty has published a report solely dedicated to the immigrants detained in the former CIEs (now CPRs) and hotspots. Our own Corallina Lopez Curzi wrote in Border Criminologies about the ombudsman’s findings, highlighting the importance of a close monitoring of immigrant detention to prevent abuse and violations. In the name of stopping migrants at all costs, Libya has become a strategic ally to Italy, to the point that we are training Libya’s Coast Guard. A reckless decision, as shown by the fact that the International Criminal Court is now examining evidence against Libya, following attacks on migrant boats and humanitarian vessels. Read the explainer by the NGO Sea-Watch, who has denounced the attacks. A new report from Oxfam Italia, Borderline Sicilia and MEDU has once again denounced the daily instances of brutality against migrants in Libya at the hands of local militias, smugglers and criminal gangs, and has urgently called on the Italian government to revoke the deal with Libya and for a change in the EU policies on migration control. Read the articles in La Repubblica and Osservatorio Diritti. 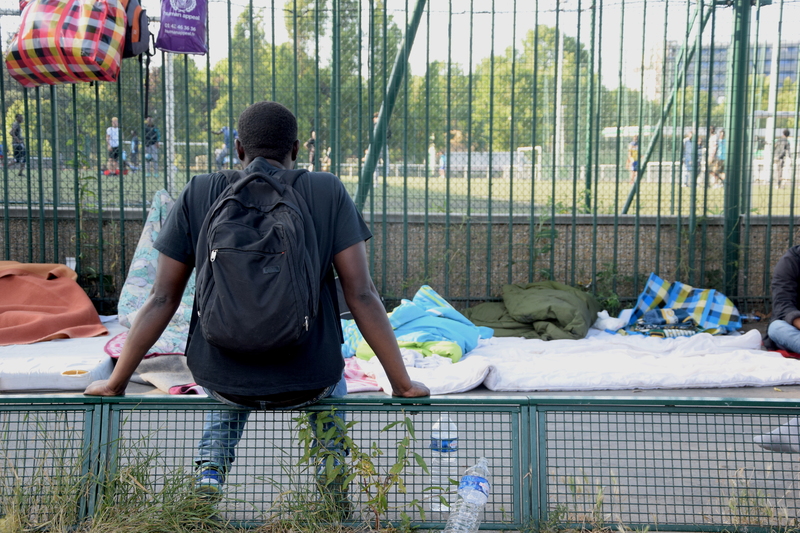 After Calais, Paris. A few months ago, the bulldozers demolished the “Jungle” of the French coastal town (where migrants have continued to arrive and are now living in even more precarious conditions, as Emanuela Barbiroglio told us). Now it’s time for the capital’s makeshift camps (where thousands were scraping by, as Eleonora Camilli wrote in a recent report) to be evacuated by law enforcement officers. But humanitarian crises cannot be solved by evictions. Read Angelique Chrisafis’s article in the Guardian. 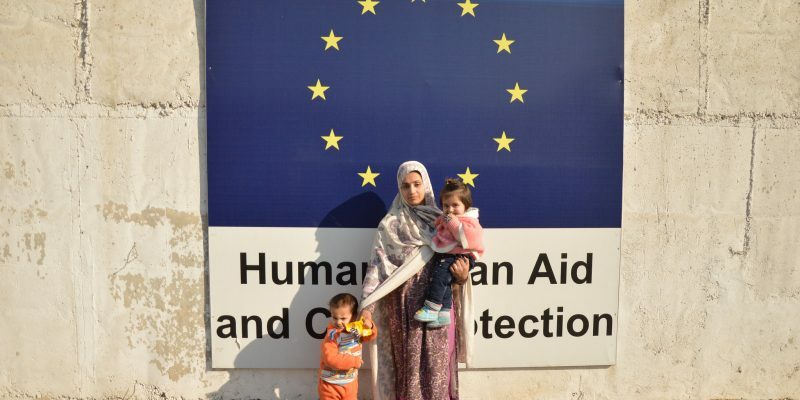 A new Amnesty International report shines a merciless light on the EU’s responsibilities and its failed policies in exacerbating, instead of improving, the plight of refugees and migrants. Read Sarah Wildman’s article in Vox. What level of violence are we prepared to tolerate to keep people out of Fortress Europe? Read Daniel Trilling’s thoughts on the subject in the London Review of Book. It is not only “strong young men” arriving on our shores: there are also many minors and many women. These are especially in need of attention, because forced migration is also a matter of gender (as Emma Bonino recently pointed out): Rossalyn Warren’s article in the Washington Post tells us how female migrants must risk sexual violence on the way to Europe to escape sexual violence at home, while Sine Plambech’s article in Open Democracy explains why women are more likely to drown as they try to cross the Mediterranean Sea. There are thousands and there will be more. But there is no existing vocabulary for those who are forced to migrate by climate change, let alone the necessary safeguards to guide them along their desperate journey. Read Kastalia Medrano’s article for Vice Impact (as well as the op-ed by Saskia Sassen on why current definitions fail to grasp the new diasporas). Header photo: European Commission DG ECHO (CC BY-NC-ND 2.0).